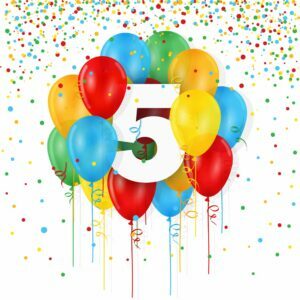 Roger Lock Celebrates 5 years with NOVA! Happy 5th NOVA anniversary, Roger! From one roof specialist to another, we want to shout this from the rooftop!